Our Eating Disorder Treatment specialties, at our La Jolla, CA a residential center specializes in Anorexia, Bulimia, Binge Eating, & Orthorexia Recovery. 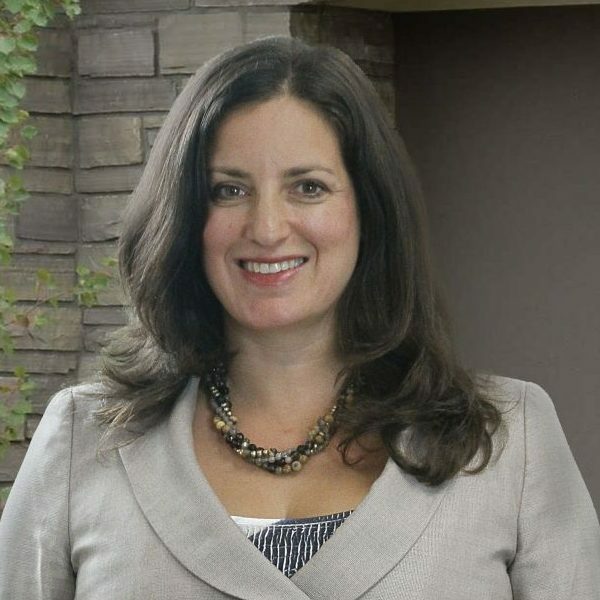 Dr. Amy Costa has more than a decade of experience in treating mental health disorders. She has worked at all levels of treatment, including residential, partial hospitalization, intensive outpatient as well as private practice. Her doctorate in psychology includes an emphasis in marriage and family therapy. Dr. Costa has also completed advanced training in dialectal behavioral therapy (DBT), cognitive behavioral therapy (CBT) and group therapy. In addition to her work with eating disorders, Dr. Costa has experience in treating depression, anxiety and trauma in adolescents, adults and families. In treatment, Dr. Costa emphasizes skill building to help promote personal strength and mastery. Her goal is to empower individuals that seek overall healing and a transformed sense of self. ​Amanda completed her Bachelor’s of Arts Degree in Psychology at Vanguard University of Southern California. From there she pursued a Master’s Degree in Clinical Psychology with an emphasis in Marriage and Family Therapy from Azusa Pacific University. 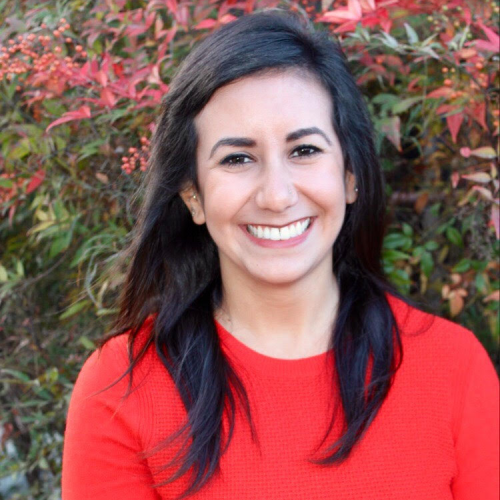 Amanda began her journey with Center for Discovery as a graduate student and found a passion for working with young adults with eating disorders and has been with the company now for over four years. Beginning as a floor counselor Amanda has taken on many responsibilities and brings her dedication and strong work ethic to the facility manager role. Ashley Rist completed her undergraduate degree in Foods and Nutrition at San Diego State University. In May 2017 she completed her Dietetic Internship at Sodexo’s Distance with a concentration in Pediatrics. Ms. Rist’s employment with Center For Discovery began shortly after completing a rotation during her internship at both the PHP/IOP and RTC levels of care. Since then, Ms. Rist has experience working in all levels of care with mental health and eating disorders. In her spare time, she enjoys travelling, hiking, practicing yoga, and spending time on or around the water. Ms. Rist thoroughly enjoys the field she works in and it shows through her interactions with clients and her colleagues. Dr. Christine Wood is a pediatrician with a special interest in pediatric nutrition. Dr. Wood is the author of the book, How to Get Kids to Eat Great & Love It! 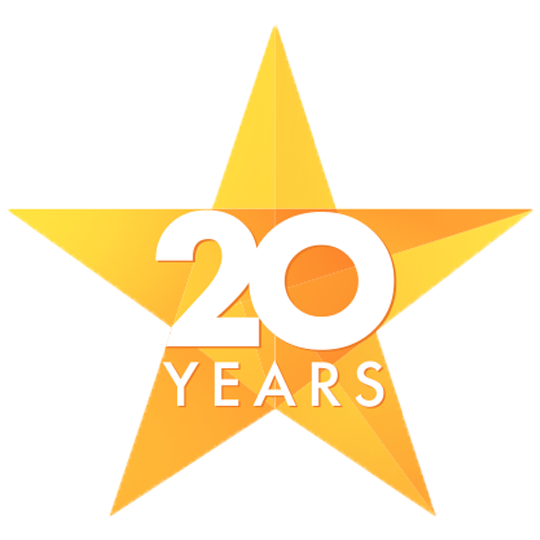 and has been in private practice at El Camino Pediatrics in Encinitas since 1990. She often consults with parents, children and teens in the practice on nutrition concerns ranging from picky eaters and overweight children to eating disorders in children. 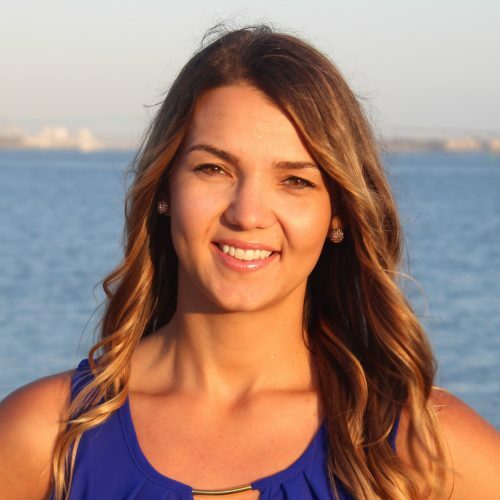 Locally, she serves as the Co-Chair for the San Diego County Childhood Obesity Initiative and as the Co-Medical Liaison for the San Diego Chapter International Association of Eating Disorder Professionals. She is a frequent speaker at medical conferences on nutritional issues for children, including dealing with overweight children, body image issues, eating disorders and the impact of environmental toxins on health. She graduated from the University of Michigan Medical School and went on to Children’s Hospital of Los Angeles for her pediatric residency. 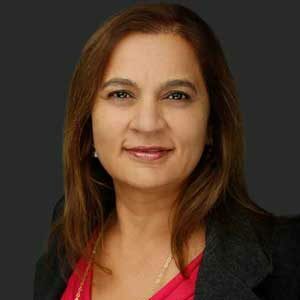 Doctor Inamdar is a licensed physician and a board certified child, adolescent, and adult psychiatrist. She serves as a member of the Clinical Faculty at UCSD School of Medicine, Dept. of Psychiatry and Adjunct Clinical Faculty, Department of Family Practice, and Lake Erie College of Osteopathic Medicine. Dr. Inamdar is also the Medical Director at the Center for Discovery. Nicole Posner, M.D. 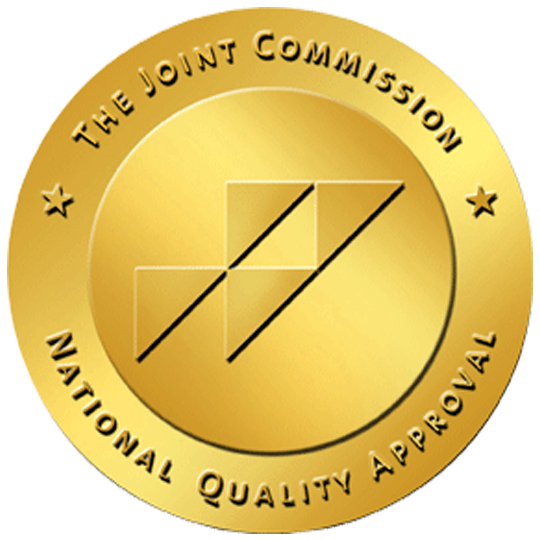 is a board-certified psychiatrist in private practice in San Diego. A graduate of the University of Vermont with a degree in psychology, she received her medical degree from The Sackler School of Medicine. Dr. Posner trained in psychiatry at The Mount Sinai School of Medicine and also obtained post-graduate training in psychotherapy at the San Diego Psychoanalytic Institute and at Columbia University Psychoanalytic Training and Research. She has extensive experience in working with people who are struggling with eating disorders. 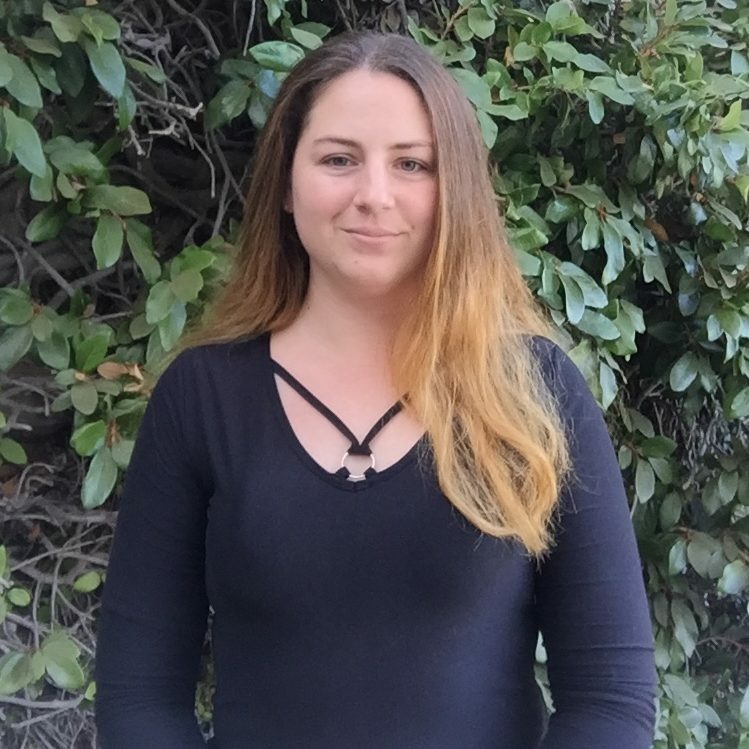 Emily Kron is a Primary Therapist at Center for Discovery La Jolla Residential Treatment Center treating adolescents, emerging adults, and families impacted by eating disorders, mental health, and substance abuse. 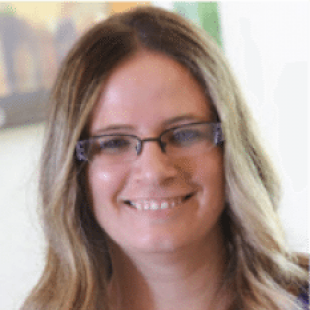 Emily is an Associate Marriage and Family Therapist and earned her Bachelors of Science in Psychology at Loyola University Chicago and her Master of Arts in Marriage and Family Therapy at the University of San Diego. Her clinical theory of practice is a client-centered approach within the framework of Family Systems and Narrative Therapy. She is interested in how one’s experience with attachments, relationships, and narratives can be used in the healing process. Emily practices using evidence-based treatment modalities including DBT and CBT, while cultivating hope and resilience through a strengths-based approach. She has experience working with a broad range of issues including eating disorders, grief and loss, mood and anxiety disorders, family conflict, attachment issues, developmental disorders, trauma, co-occurring disorders, gender identity issues, and crisis intervention. Emily previously worked in a DBT private practice setting treating couples, families, and individuals. During her graduate studies, she worked as a therapist at UCSD Eating Disorders Center, providing psychotherapy to adolescents struggling with eating disorders and their families. Emily has previously worked with special needs and developmental disorders in a school setting as well as high-risk youth in a residential foster care setting. 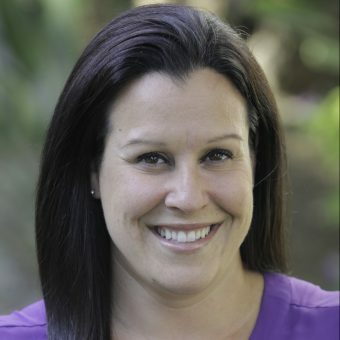 Maria Wilson is a primary therapist at Center For Discovery La Jolla Residential Treatment Center, treating adolescents, emerging adults, and families impacted by eating disorders, mental health and trauma. 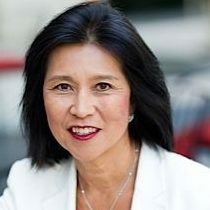 Maria earned her Bachelor of Arts in psychology at San Francisco State University, and her Masters degree in Marriage and Family Therapy at John F. Kennedy University in Berkeley. Her clinical theory of practice is a client-centered approach within the framework of Narrative therapy and Attachment therapy, which provide clients with the opportunity to rewrite their life story, and to strengthen their relationships with loved ones and most importantly the relationship to themselves. 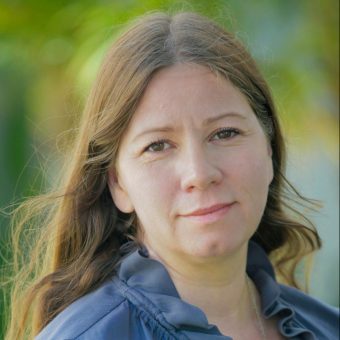 During her graduate studies, Maria has previously worked in a school-based system working with children and their families for two years as a floor counselor, providing psychotherapy to young children and families suffering from a variety of mental health issues. Maria has also had experience working in a community setting for one year as a therapist working with adults suffering from a variety of issues such as suicidality, eating disorders, low self-esteem, transitional hardships, and significant loss. Maria has experience working with a number of mental health issues such as eating disorders, mood disorders, trauma, grief and loss, family and relationships problems, and crisis interventions. She has worked with Center For Discovery as a counselor and therapist for 1 ½ years, and continues to enjoy working with a multidisciplinary team in order to provide clients and their families with the best continued care. 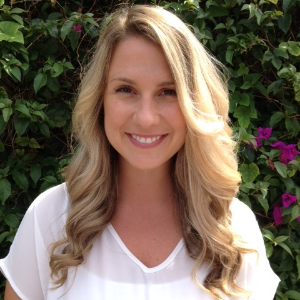 Kelsey graduated from California State University Long Beach with a Bachelors of Science in Nutrition and Dietetics. From there, she entered CSULB’s combined dietetic internship and Masters of Science in Nutritional Science program. In 2014, Kelsey completed her dietetic internship and successfully passed the Commission on Dietetic Registration Examination making her an official Registered Dietitian. 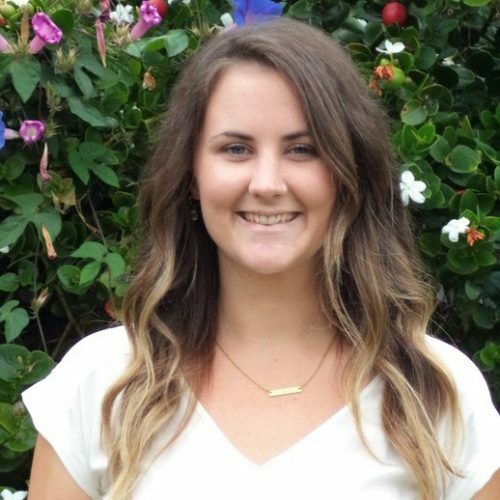 Kelsey has recently moved to San Diego and is currently working towards becoming a Certified Eating Disorder Registered Dietitian. 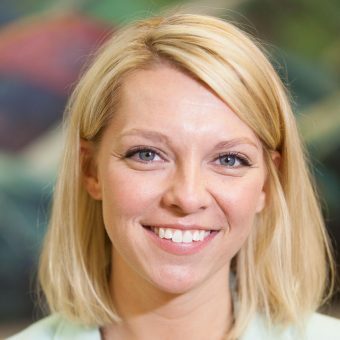 Kelsey combines her empathetic nature, love of food, and educational background in nutrition to provide a client-centered approach to counseling. 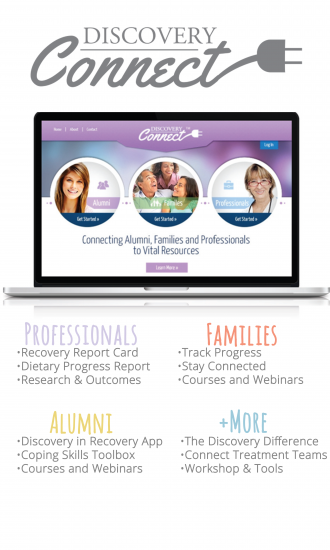 Her background consists of nutrition counseling and education to those suffering from irritable bowel syndrome, inflammatory bowel diseases, eating disorders, diabetes, and hypertension, as well as those looking for general nutrition information and weight management. 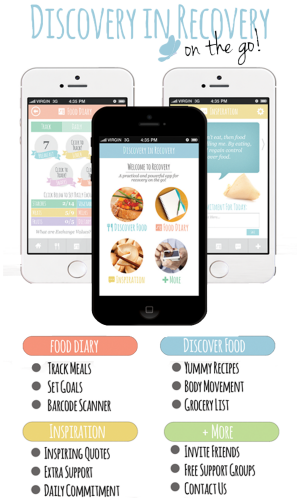 Kelsey roots her nutrition beliefs in evidence-based practices combined with Intuitive Eating principles. Kelsey believes that obtaining a healthy relationship with food is essential for long-lasting health and vitality.